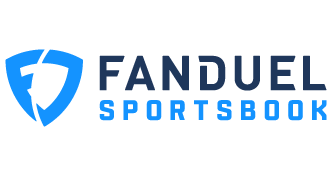 The NFL Foundation announced the Legends Impact Grant, which recognizes the outstanding and ongoing philanthropic efforts of NFL Legends. Bruce Harper was named as one of the winners for his work with the Heroes & Cool Kids organization. A new component to the NFL Foundation’s Player Foundation Grant initiative, the Award supports NFL Legends’ commitment to making their communities healthy, happy, and safe through their non-profit foundations. Please join us in congratulating Bruce Harper on winning this grant. 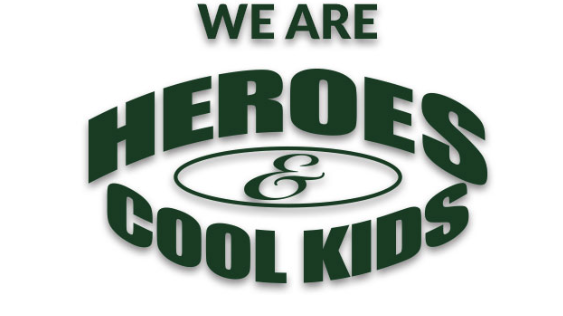 You can read more about Heroes & Cool Kids on their website.